I wasn’t sure what to write about this week, but then activities over the weekend inspired me to pick up this classic. As part of celebrating the impending nuptials of my pal, Carl, we journeyed out to Liverpool for his Stag Do. 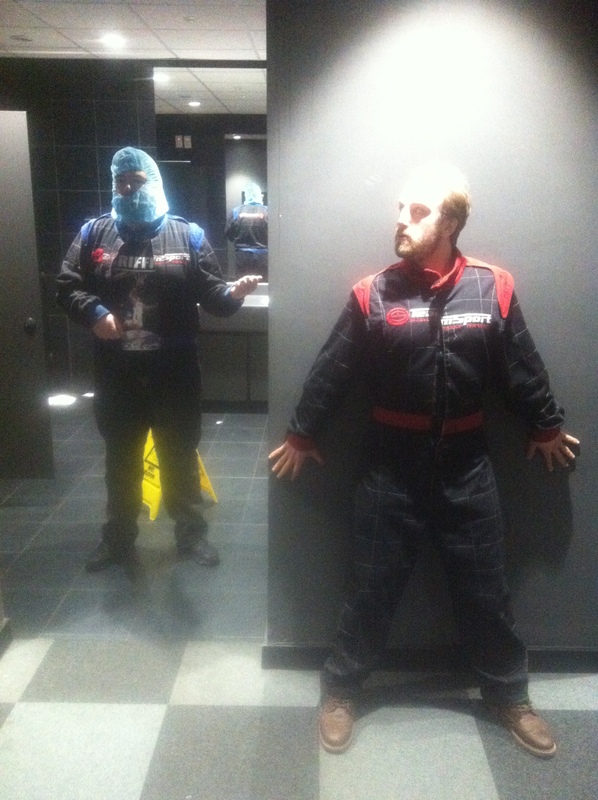 Amongst the usual drinking and debauchery that comes with a Stag, we managed to find time to do some go-karting at TeamSport of Sefton Street. Although my racing performance was hardly top notch (I scored a less than superb 50 seconds for my best lap), I enjoyed the experience (and also made sure to parody one of my favourite games with my mate, Xander) and decided to spend a chunk of Sunday recovering with a brew and some Super Mario Kart on the Super Nintendo! Mario Kart is a hugely successful series that most people in the developed world have probably had a quick go on, at the very least. You stop your average person on the street and there’s a very good chance that they’ll have heard of Mario Kart, it’s that popular and well known. 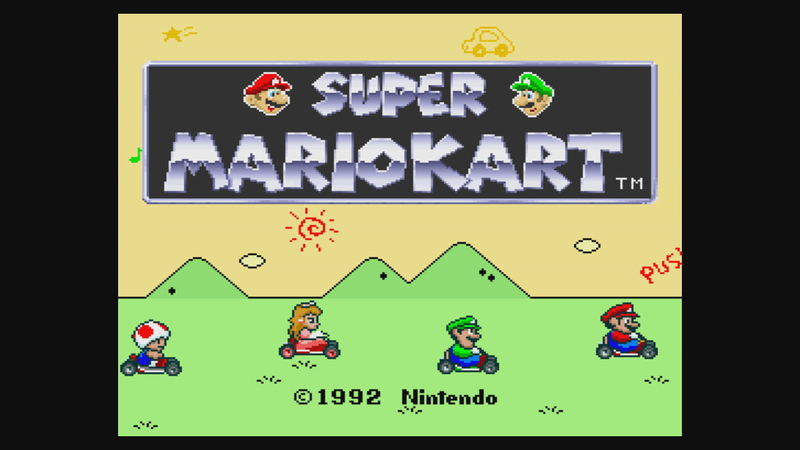 However, when the first game in the series was released in 1992, there was no guarantee or expectation that Super Mario Kart was going to be the gigantic success it ended up being. If you sit down and think about it for a few seconds, it really is baffling that Super Mario Kart even exists in the first place. 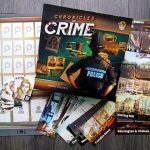 Think about it, if someone pitched the idea to you when you had no concept or understanding of just how big the series was going to be, would you really peg it as a surefire success story? Taking characters from the Mario series and putting them into a kart racing game was such a deliciously left field notion, and it was only a matter of chance that even saw them included in the first place. 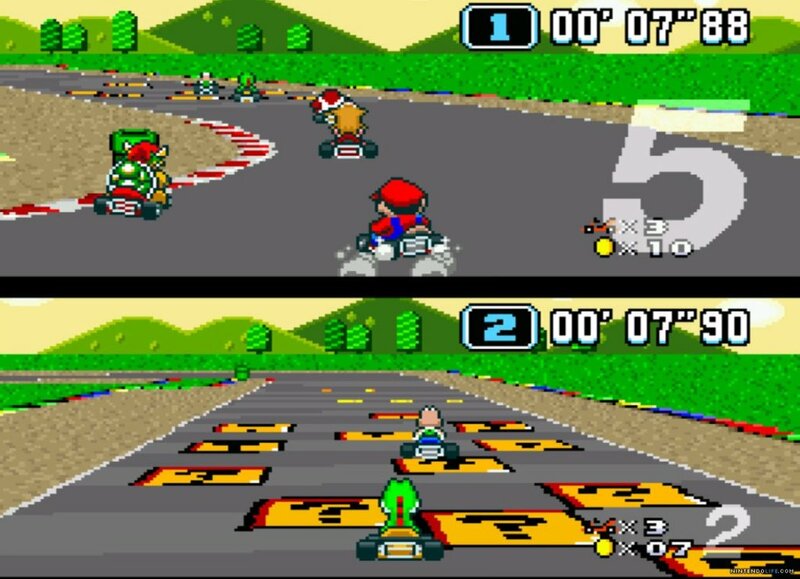 Super Mario Kart was originally conceived as a multiplayer alternative to the single-player only F-Zero, and the Mario cast weren’t even intended to be part of it. However, during development the development team decided to put Mario in one of the karts just to see how it would look. They liked what they saw and decided to stick with the theme, thus more of the Mario cast were added, and Super Mario Kart took shape into its final form. The whole idea for the game is so random in the first place that this seems like the most adequate origin story it could have had. 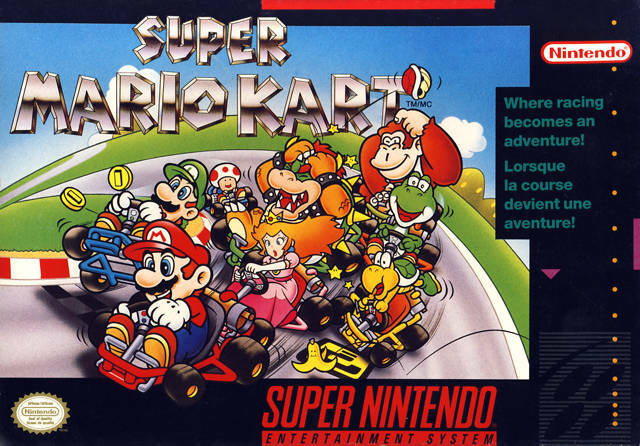 The game has 8 racers in total, with Mario, Luigi and Bowser being joined by Princess Peach, Toad, Yoshi and a green Koopa Troopa. Donkey Kong Jr. from the DK Country games also makes his first appearance of the fourth gen to round out the cast. Of all the characters, Koopa Troopa is by far the most generic, but the rest are all more than reasonable additions, and it’s a nice callback to Mario’s past to include the son of his first ever villain in the form of DK Jr.
It’s not just cosmetics that differentiate the characters either, with the colourful cast having key differences in the way they race as well. For instance, Bowser and DK Jr. are both slow to accelerate due to their considerably bigger girth, but once they get going at full pelt, they can bash their rivals out of the way. In comparison, Koopa Troopa gets off the grid at a much speedier clip, but he lacks the physical strength of his bigger contemporaries, which means you’ll want to concentrate more on sneaking past rival racers rather than trying to bull them out of the way. 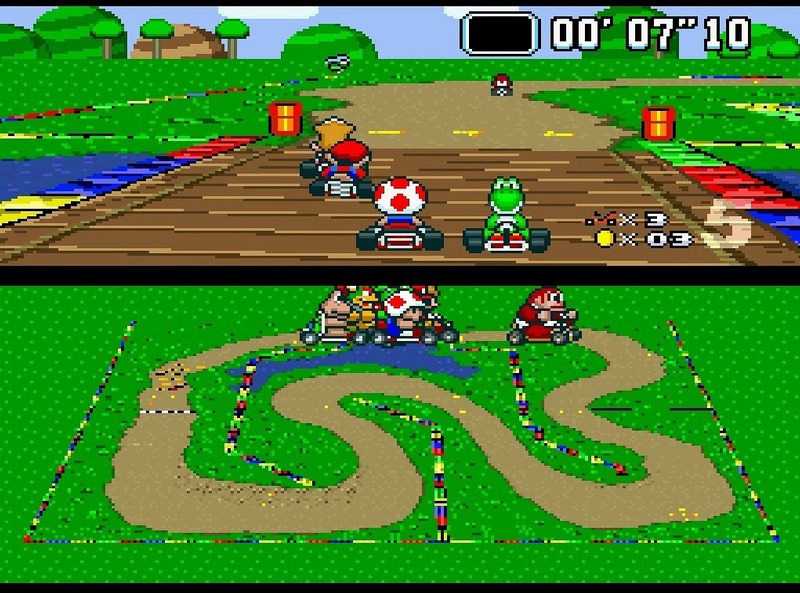 As with later games in the series, Super Mario Kart gives you the option of collecting power ups during races to use in your quest for victory. These range from slippery banana peels that you can drop behind you to cause treacherous hazards, special feathers that will allow your cart to leap high into the air and the ever-present turtle shells that you can fling at your hapless foes to take them out of the running. There really is nothing sweeter than trailing the leading racer and pipping them to the post thanks to a last gasp red shell attack. It’s the king of all air punch moments! The computer-controlled racers can attack you with their own unique items as well, such as a fireball for Bowser and a shrinking mushroom for Princess Peach, and you’ll often find that the computer will spam these attacks to high heaven in the clutch sections of races. It can sometimes be incredibly annoying, especially if you’re competing on a track with sharp turns or narrow passages and the screen is getting filled with fireballs, banana peels or Yoshi eggs. Despite this sometimes annoying trait, the racing is generally very fun in Super Mario Kart with an instinctive control system and a well-balanced learning curve. As you work your way through the Mushroom, Fireflower and Star cups, the tracks get increasingly more fiendish and difficult. Should you eventually be able to conquer all of the tournaments in both 50cc and 100cc, you will unlock the Special cup, which amps up the difficulty even further, with the eventual final race being contested on the absolutely nails Rainbow Road course. I’ve still not managed to complete this course without falling off the track at least once. In conjunction with the standard racing mode are Time Trial and Battle Modes, the latter of which provides oodles of multiplayer fun as you try and burst all of your opponents’ balloons. TeamSport haven’t worked out a way to recreate that one yet, maybe they should set up a chalkboard and start brainstorming ideas? These two modes add something more to the game than just racing, which gives the game further longevity and depth. Super Mario Kart is still an immensely enjoyable game to play even to this day. It’s bright, colourful, has an endearing cast of characters and still provides a smooth driving experience. 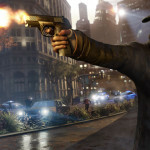 If you’ve never played it, then I heartily recommend that you do. Until next time, race safely!